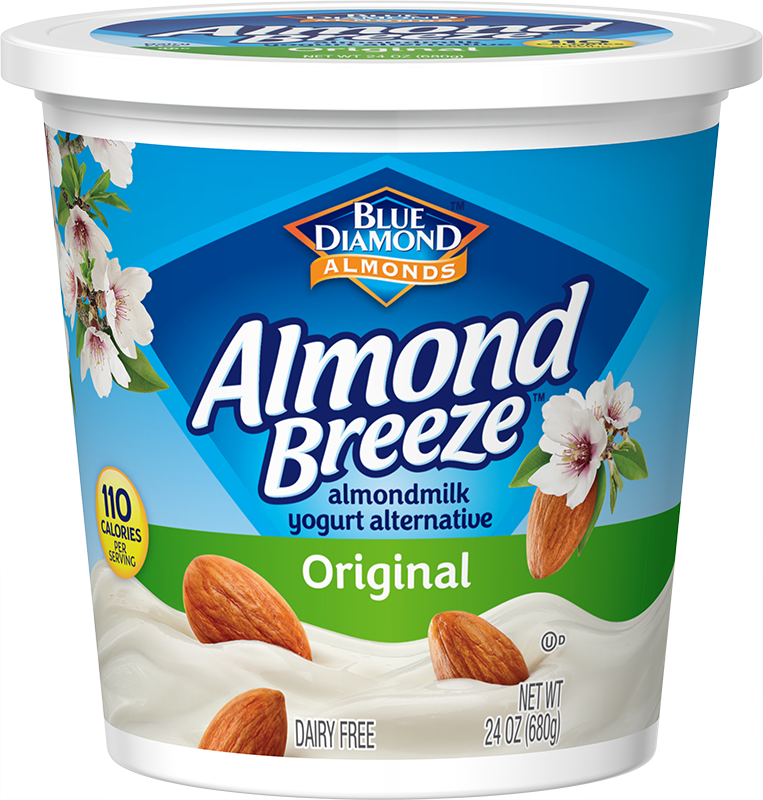 Almond Breeze almondmilk yogurt alternative is a creamy, dairy-free alternative for all your snacking, baking and cooking needs! Use it in your favorite dips, smoothies and breakfast treats, or enjoy it by the spoonful. It’s rich, smooth, delicious and sure to become your go-to yogurt alternative.